We did it! 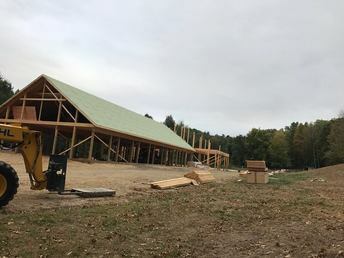 Thank you to all that supported The Barn and we are so excited to announce that we won a 15K grant that will be used to help hire a part-time volunteer coordinator at The Barn! Read the mLIVE article here. 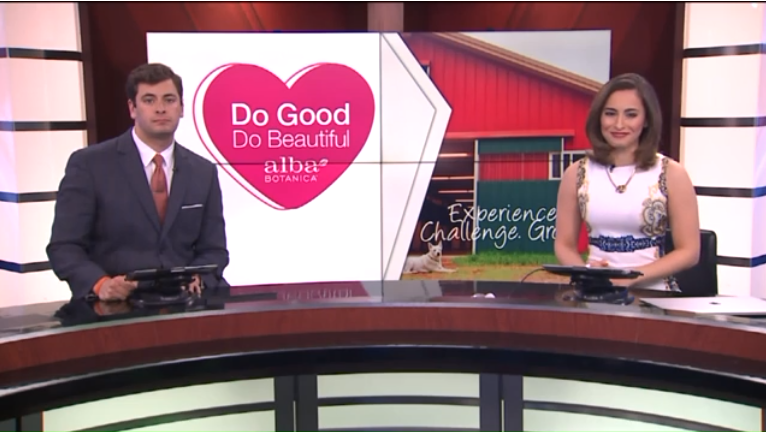 ​Read the Fox17 News report here. 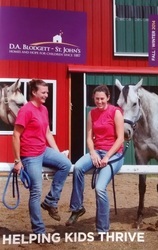 The Barn was featured in DA Blodgett - St. Johns Fall/Winter Newsletter. 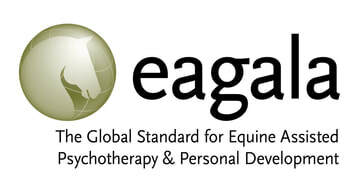 he Barn for Equine Learning is excited to bring the EAGALA model to the programs and services we offer. 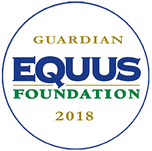 The EAGALA model is a well recognized organization which provides standards and structure to those providing Equine Assisted Psychotherapy and Equine Assisted Learning sessions. 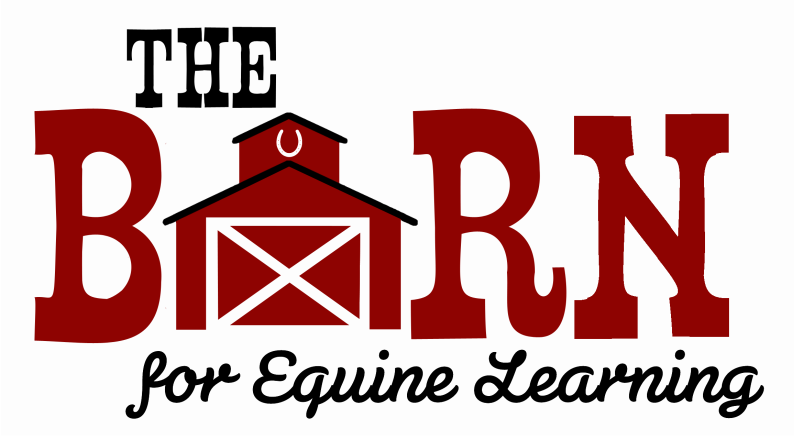 If you would like to be included on the emailing list to receive our monthly e-bulletin, please submit your email below.